For example, even if the President’s import tariff plans succeed, how many ag exports will American farmers lose before the White House declares victory and moves on? So far, in the short run, the cost is $12 billion in taxpayer money the White House already has ticketed to soften the tariffs’ impact on American ag. In the long run, tens of billions more. 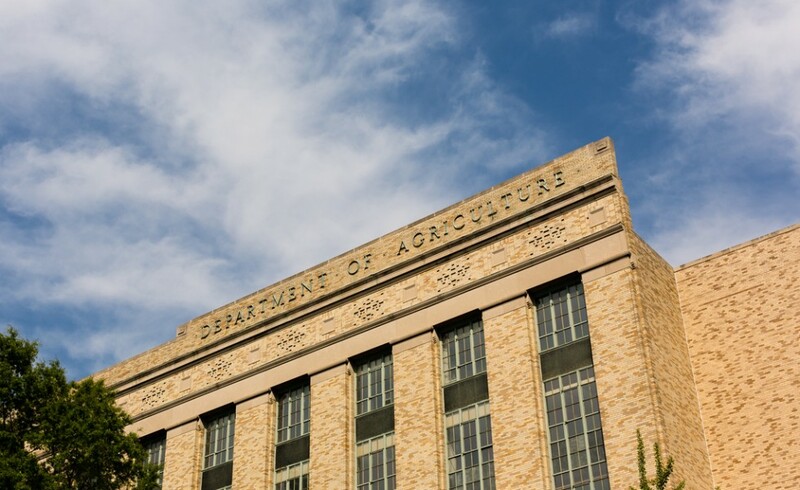 Determining how costly—or even if the trade policy is good, bad or indifferent—is exactly what the U.S. Department of Agriculture’s (USDA) Economic Research Service (ERS) is designed to do. Right now, however, the ERS is struggling to regain its footing after an out-of-the-blue announcement by Secretary of Agriculture Sonny Perdue Aug. 9 to “relocate” it and the National Institute of Food and Agriculture (NIFA) from Washington, D.C. to unknown “new homes” somewhere in the U.S.
Perdue’s announcement was a gut punch to staffers at NIFA and ERS, two of the most apolitical, number-focused agencies in the federal bureaucracy. Officially, he explained, moving both out of Washington, D.C., one of the nation’s costliest places to live, would allow USDA to better “attract and retain” qualified people. Few at ERS believe the claims and Perdue offered no cost/benefit analysis to support any of his assertions. In fact, the opposite seems more likely. Politico recently reported that ERS and NIFA employees were given “assurances” all would earn the “same base pay they were earning while in Washington” no matter where Perdue’s mandated exodus takes them. Facts, however, seem not to matter to Perdue; he wants the agencies out of town by next year and he’s moving fast to make it happen. Why the bum’s rush to move the world’s largest group of ag economists and ag policy analysts from the world’s capital for ag policy and ag economics? Others see Perdue having a more calculated, darker motive. That explanation is more plausible than Perdue’s. Supporting it is the fact that the Secretary made his move near the start of Congress’s August break. That means the usual 30-day comment period to question actions such as his will be nearly over when Congress returns after Labor Day. That does not mean, however, the 47 House and Senate members now serving on the 2018 Farm Bill conference committee don’t have the time to question the Secretary’s ill-defined, costly attempt to deport key USDA agencies from the ag policy arena. In fact, Congress should hold off any Farm Bill vote while its members help farmers and ranchers learn what they and the nation are getting—and losing—with Perdue’s many “reorganization” moves at USDA. After all, it is, as Abraham Lincoln noted on its founding, The People’s Department.